Mahalo, Hawaii! And four more festival dates announced. 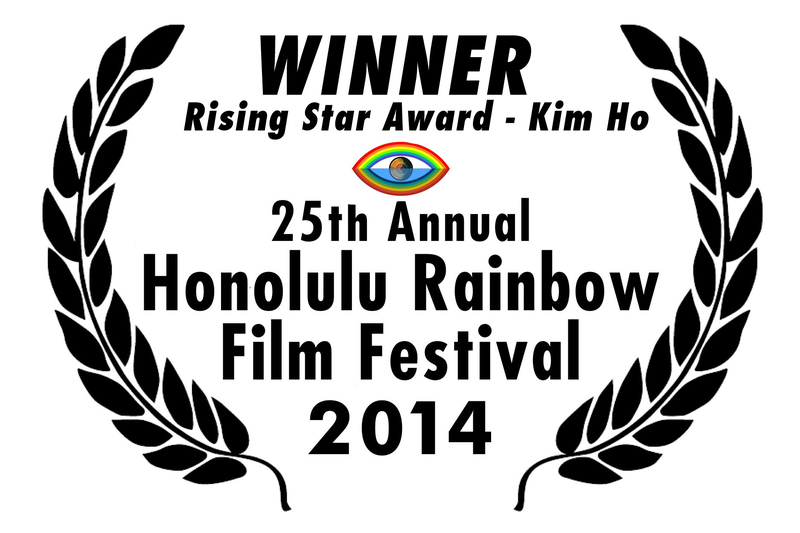 We are thrilled to hear that Kim has been awarded a Rising Star award at the 25th Honolulu Rainbow Film Festival. Mahalo, Hawaii! 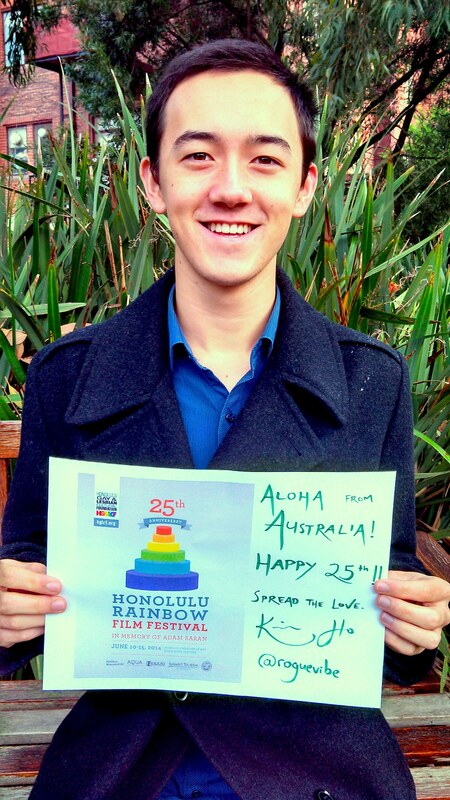 You can read an interview with Kim, conducted by HRFF25’s Richard Kuwada, here. We are also delighted to be screening at FOUR more events over the next couple of months: in New York, Vancouver and 2 major events in the UK. See details, below. We are always very pleased for the film to be seen on the big screen, so if you’d like to screen the film at a festival or an event you are organising, do let us know. And check out the full list of screenings to date here.